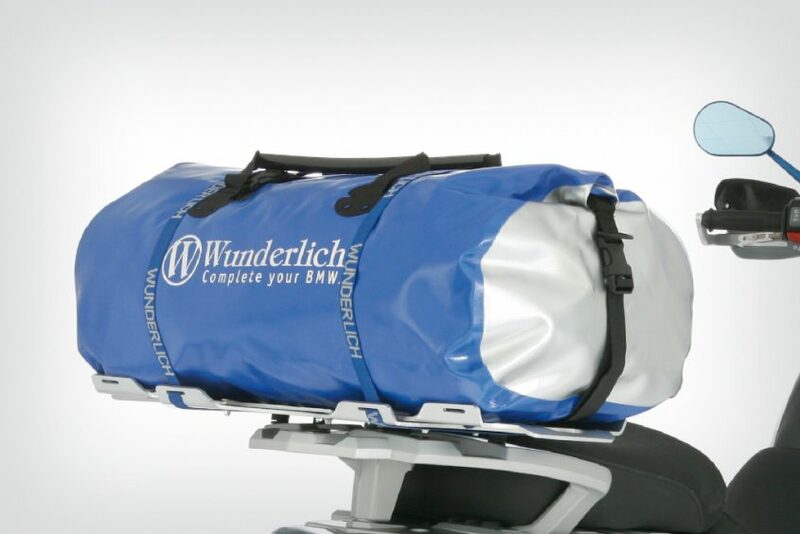 The ultimate pack bag from Ortlieb. 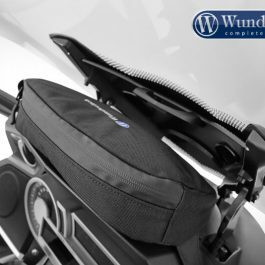 Easy to access through the opening on the top and more convenient to carry than other pack bags. 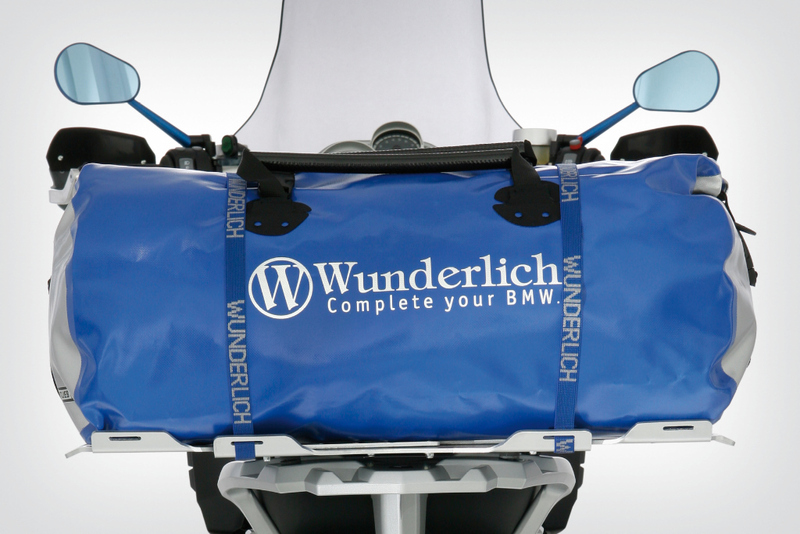 Easy to access content thanks to the opening that covers the whole length. 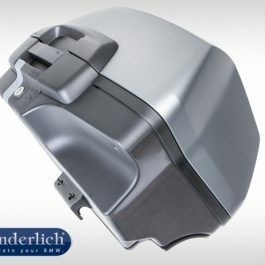 Extremely resilient 3D-welded PD 620 material. 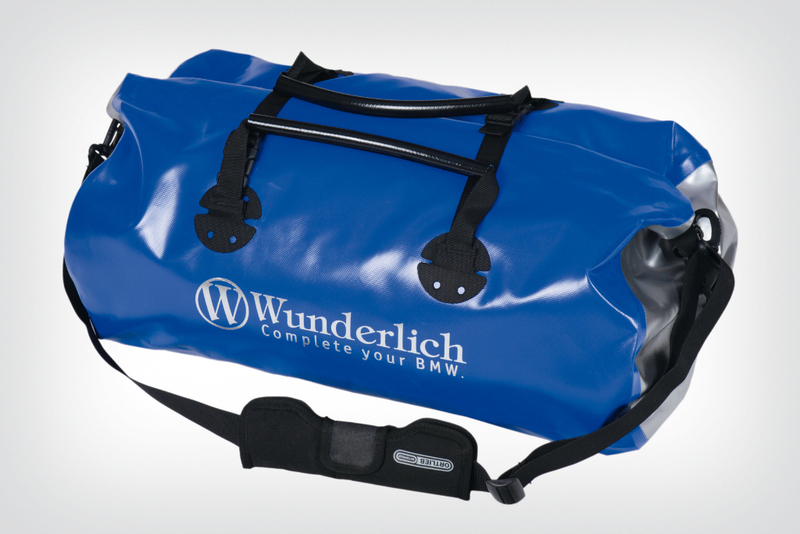 and high-quality manufacture make this product almost indestructible. 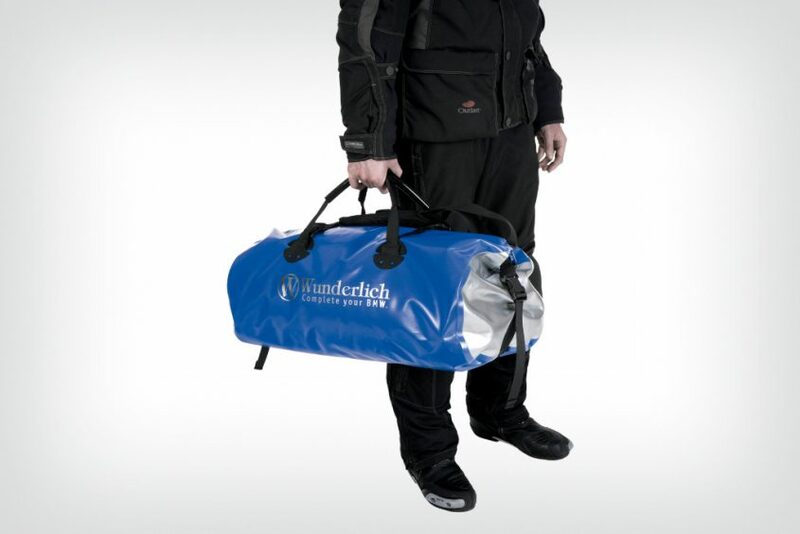 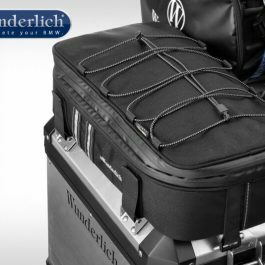 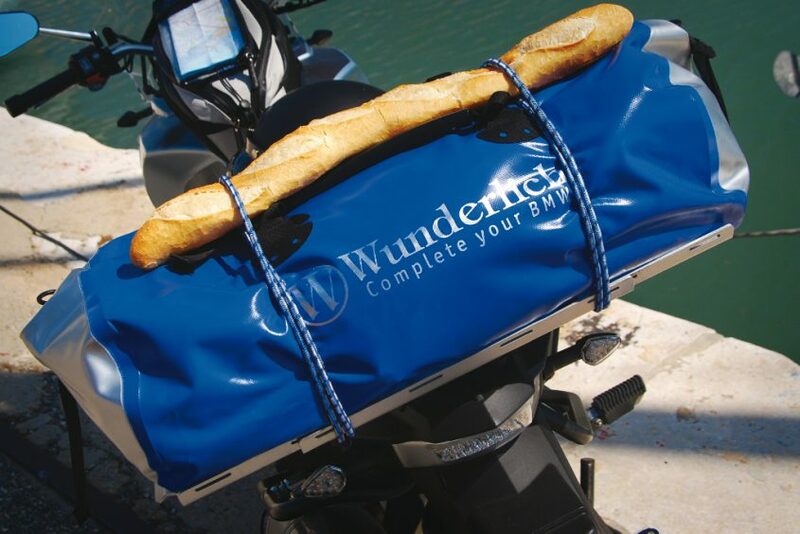 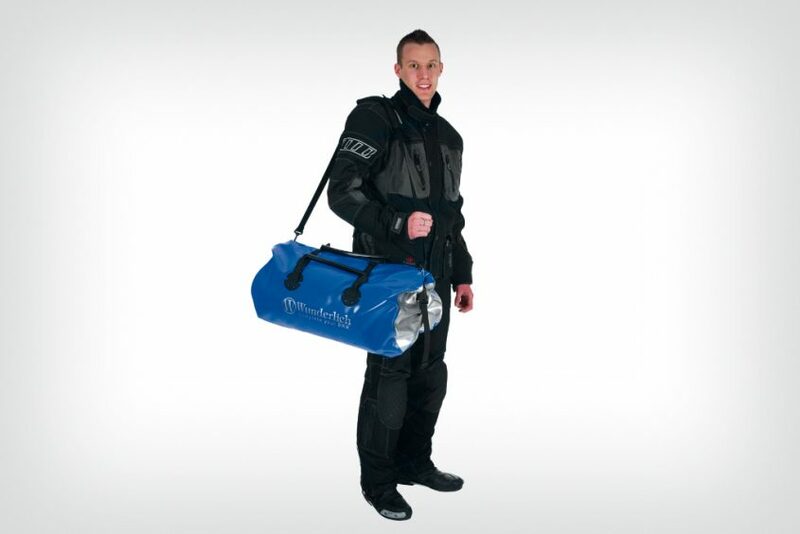 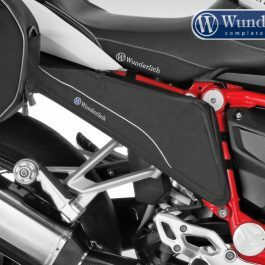 Be the first to review “Ortlieb Rack Pack Wunderlich Edition” Click here to cancel reply.